Just a reminder to everyone that today is the last day to enter the Giveaways for Odin and Freyja devotional jewelry! 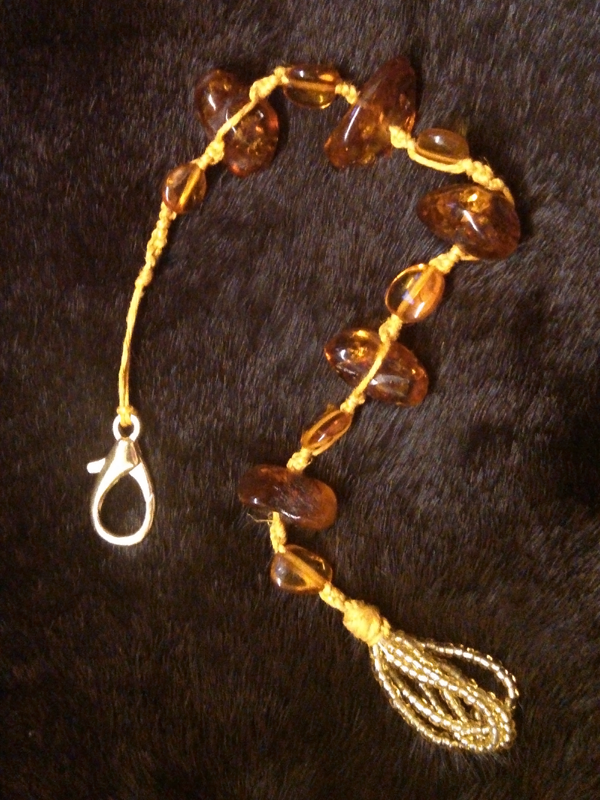 Five large amber chunks and six amber beads are strung on knotted golden hemp. 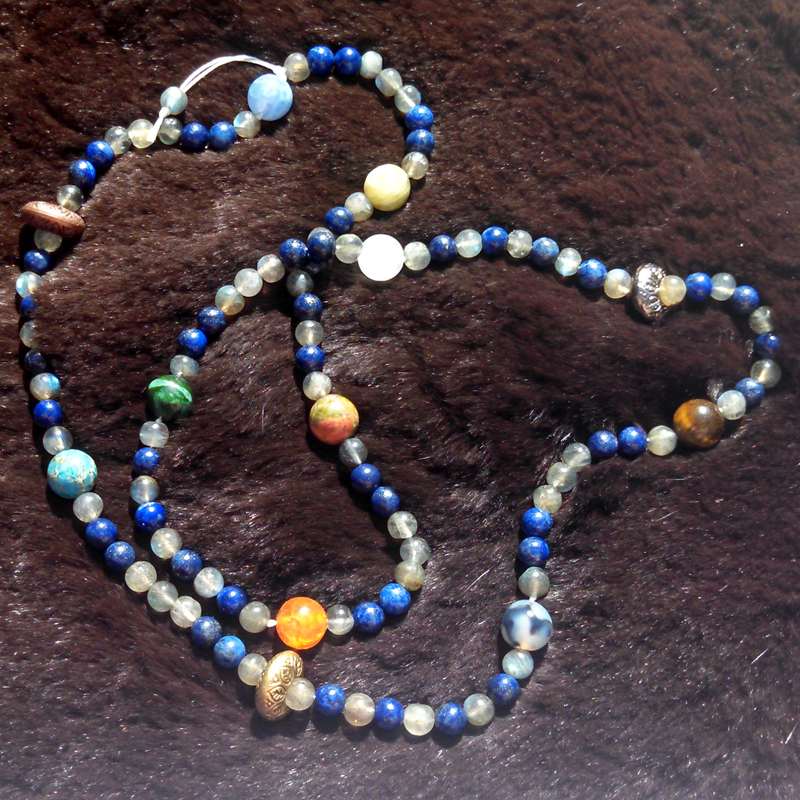 Lapis Lazuli and Labradorite – beautiful flashes of blue and golden pyrite sparks! To enter, Go to this post and comment with the keyword for either or both pieces in the order of your preference! This entry was posted in Crafts, Lighthearted, Personal, ST4R and tagged Allfather, Brisingamen, Crafts, Devotional Necklaces, Freya, Freyja, Lon Sarver, Nine Worlds Map Prayer Necklaces, Odin, Religion and Spirituality, Support Pagan Artists, Vanadis, Yggdrasil. Bookmark the permalink.